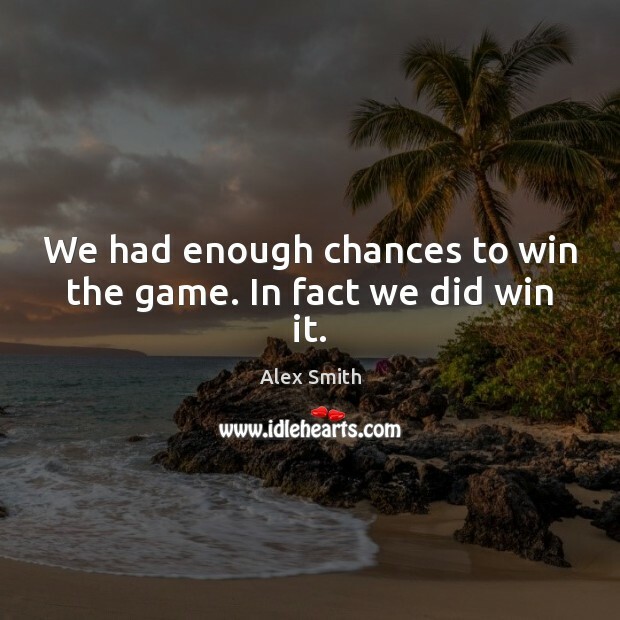 Enjoy the best inspirational, motivational, positive, funny and famous quotes by Alex Smith. Use words and picture quotations to push forward and inspire you keep going in life! We had enough chances to win the game. In fact we did win it. 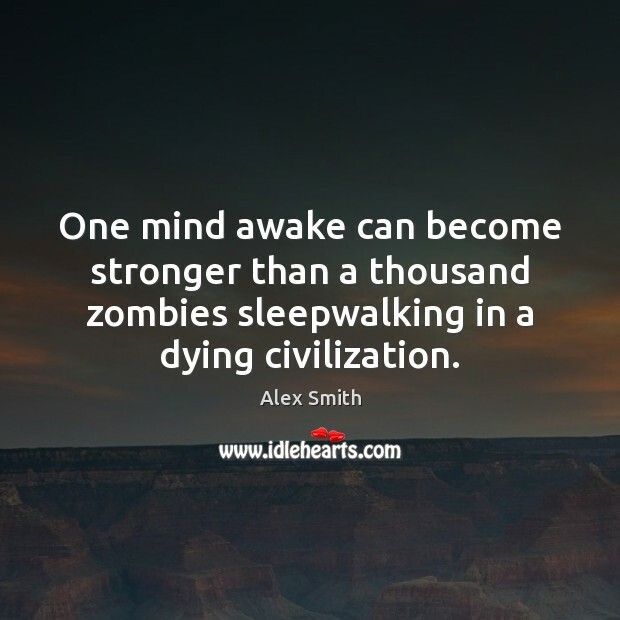 One mind awake can become stronger than a thousand zombies sleepwalking in a dying civilization. 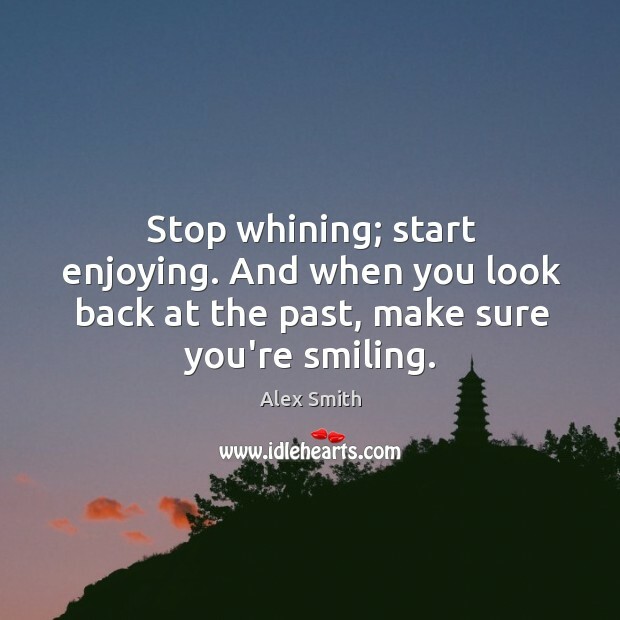 Stop whining; start enjoying. And when you look back at the past, make sure you're smiling.